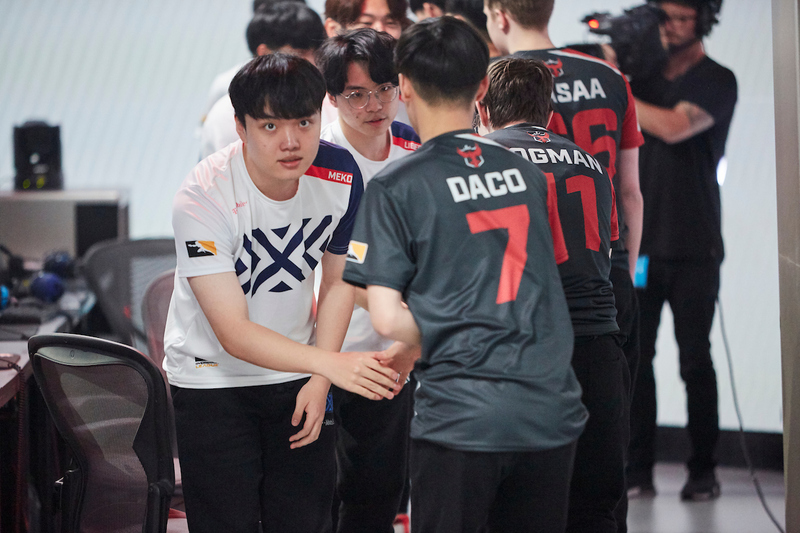 XL2 Academy	 XL2 Academy Contenders NA Rank #8 Kirby Kim Dong-wook (김동욱) off tank Haku Robert Blohm flex support Yaki Kim Jun-gi (김준기) dps Rina Justin Jeon dps Speedily Nicholas Zou dps Akawa Adrian Kawa tank Jer Jeremy Santacruz support have released off-tank player WOOHYAL	. He is the sixth player released this month, leaving only one remaining player on the roster. Because of the change in XL2, the contract with XL2 was terminated. The team began releasing players in the first half of January to make room for New York locals on the roster. Initially, only three players were released. 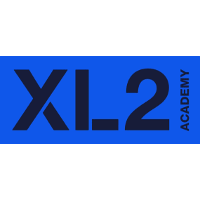 At the time, XL2 retained all three of their international players. Since then, however, each of the three players have announced their free agencies. 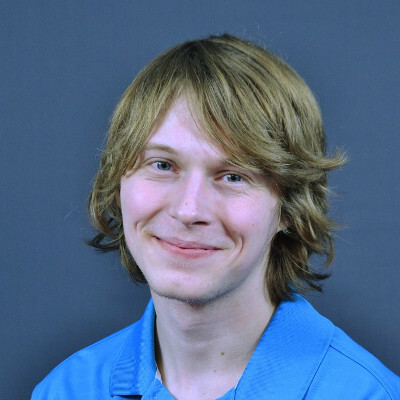 The team's only remaining player is main support Jer	. Tryouts have began for XL2's new roster. XL2 is automatically invited to the first season of Contenders 2019. I would expect that to be most likely outcome without actually knowing, what kind of players you can find from NY area, but what, if they actually somehow decently and put up a fight vs other teams, but still finish at bottom. I could believe they could find 6 players, which can play at Contenders level, but since they would need to find 6 players, where each player does different role I have my doubts. Like sure they could probably find lets say 3 Main Tanks and 0 Off-Tanks so how do you build a team from that? TBH NY area has more people than Denmark and Sweden put together so in theory there could be potential talent to fill-up a team. Of course won't be easy, but if they really invest into it, I see this as aa good move (in my eyes), thou they could have done it a bit more carefully? And I mean for the players that got dropped, even more so for those who are not from NA and will likely have to relocate again. I think this is the best attitude. There is no way to know whether this will be a viable way to build a team until somebody tries it. There are a ton of people in the area of NA that could be considered in the NY region they could look for talent as far north as New England, and probably even as far down as DC. Even if they don't do as well as they did in the standings as they did before, developing regional talent could pay off in fan loyalty and goodwill for the brand. If it works we could see other teams investing in their home regions as well. Call me a dreamer, but it would be amazing to see changes like this and the new cross region tourney formats working together to really improve fan engagement in the tier 2 and 3 scenes while also helping to build more parity between the regions from a mechanics, coaching, and infrastructure standpoint.